In 1979 this classic design put KIMBER KABLE on the map and after improvements over time, is still considered the reference for affordable loudspeaker cables. 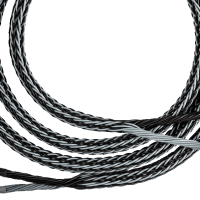 Millions of metres of this remarkable cable have been sold. 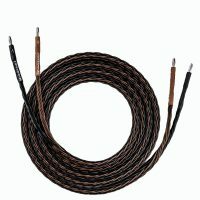 The construction consists of four brown and four black conductors that utilise Kimber’s proven braiding technique. 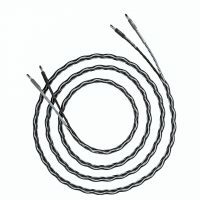 The aggregate wire size is two 14 awg conductors. Even the most basic systems, old and new, will benefit significantly from this legendary performer. 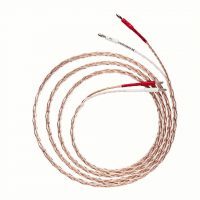 When demonstrating KIMBER KABLE to a new dealer, this cable is used with the most modest system available. With 4PR, the system performs as if costing twice as much. Bass and treble frequencies are allowed their full extension, while dynamics emerge unrestrained. 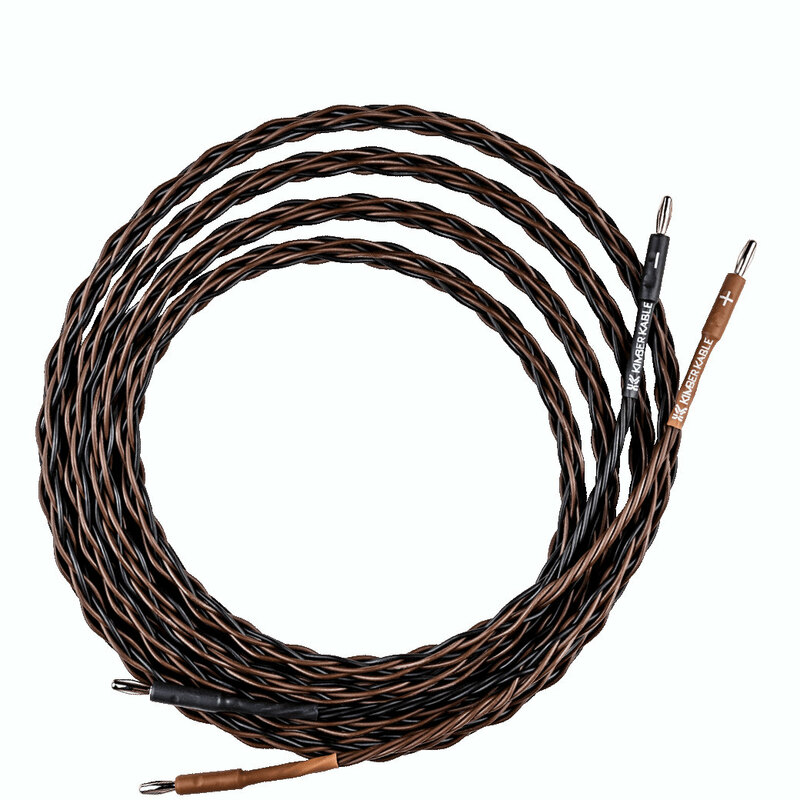 The 4PR is also an excellent cable for professional and studio use due to its inherent ability to reject noise in any cable length. 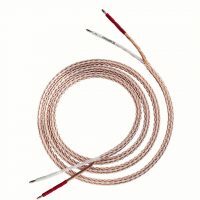 To order a bare length of cable, just enter the length and select No Connectors and DIY – its simple!